We speak to Terry Evans, CEO of Entrada Interactive, about the win and the dev process. 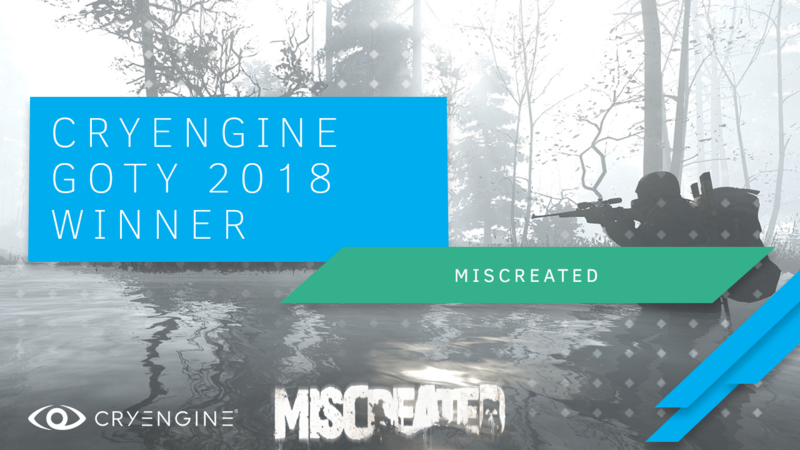 Today we’re delighted to announce that the winner of The CRYENGINE Indie Game of 2018, as voted for by you, our community, is multiplayer online survival game Miscreated from Entrada Interactive. A panel from our CRYENGINE team picked out a shortlist of games that were released during 2018, and a competitive field of fantastic, diverse games was put forward for the public vote. ShadowSide and UAYEB: The Dry Land - Episode 1 receive our congratulations for making the shortlist as amazing examples of what you can achieve with CRYENGINE, but our well-deserved winner was Miscreated which takes the coveted award. We spoke to Terry Evans from Entrada Interactive to find out more about the development of the game and his tips for indie developers. Congrats Terry! How does it feel to pick up the award? First of all, thank you to Crytek and their support over the past several years of development with Miscreated! The entire Miscreated team has put in many thousands of hours working on the game, so receiving an award for indie game of the year is just incredible. Thank you! Looking back how was the development experience with CRYENGINE? We really enjoy working with CRYENGINE. 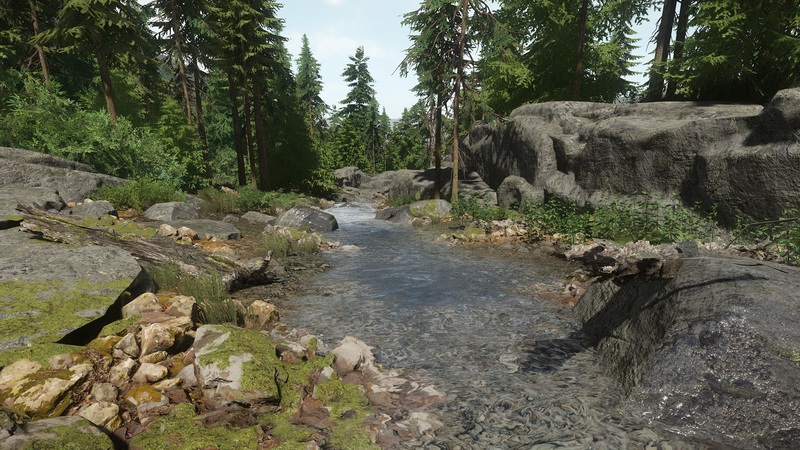 Most of our team has been using CRYENGINE for over six years now, as they were using it to make mods for Crytek games even before starting on Miscreated. Overall it's very easy and intuitive to learn and use on a daily basis. What features of the engine made the difference for you? The real-time feedback from the game engine has been key for us. Being able to see and hear how everything works in the Sandbox editor and then jumping directly into game mode to further test is incredible, and a huge time saver. There is no need to bake lighting and so on with CRYENGINE. It just all works in real-time. How have you continued support for Miscreated? Entrada has released 64 updates to Miscreated since we started development, along with several hotfixes as needed. 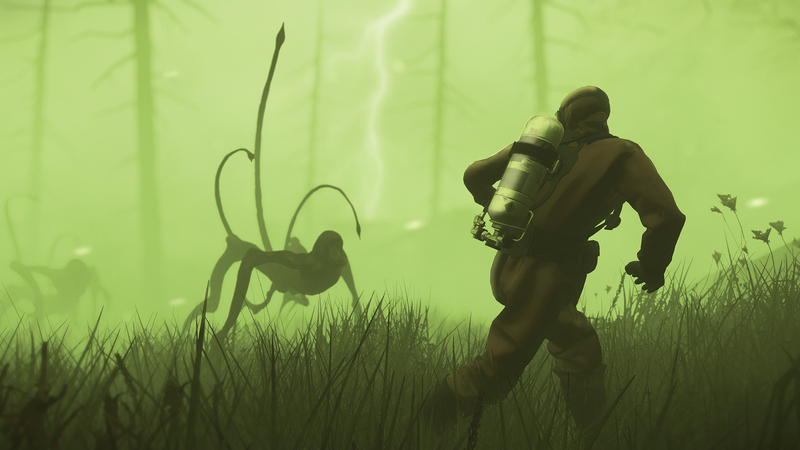 Starting with our 1.0 release of Miscreated we will primarily be working on polishing and improving current game features instead of adding new features to the game. Modding support via Steam Workshop will also be added to Miscreated soon, so players can modify and enhance the content of the game to their desire. It’s cool that something as awesome as Miscreated is made by a distributed team. How did you guys get together and what advice would you give to people looking to create a game in the same way? 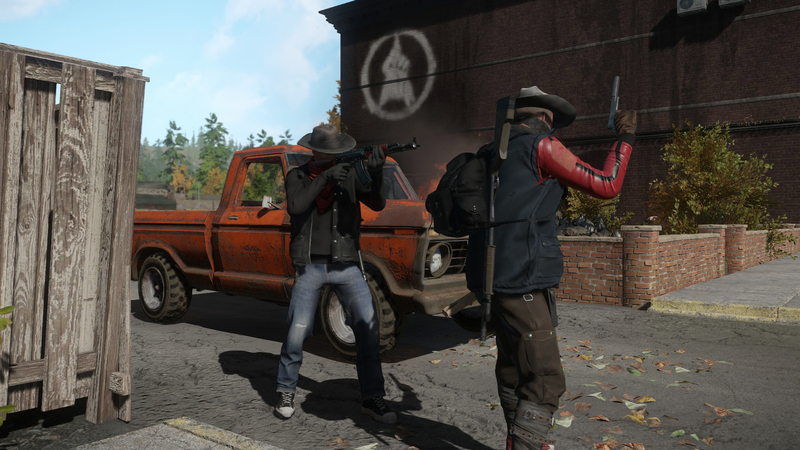 The early Miscreated team was formed from posts on the CRYENGINE community forums, named CryDev back then. We asked the community for volunteers to help make the game and many of those who responded years ago are still with the company today. Don't be hesitant or afraid to ask others to help you! What was the most challenging aspect of development? Project coordination with a distributed team can be quite challenging at times, but it also forced us to put systems in place early on that would overcome most of those challenges. All of our day-to-day communication is done using Discord and we use industry standard tools like Perforce, Jira, and Confluence to keep all the work formalized and coordinated. Having the entire team use Discord, and be active on it, is crucial. What have you most enjoyed about making Miscreated? The amazing fans of Miscreated, and also the friendships the development team has made amongst themselves. There are some people who have over 5,000 hours played in Miscreated now (with many over the 2,000 mark). We thank them for their dedication and all the fans of Miscreated for their amazing support. To the development team, it continues to be a lot of fun working with them on a daily basis. Friendships have been formed that will last a lifetime that never would have been formed without Miscreated. What tips on making an indie game with CRYENGINE would you give to other developers? As with all tools, start simple, with a reasonable goal to begin with, and just keep using CRYENGINE and improving. Invite others to join you. There are some absolutely amazing people out there that would love to help you. You just need to ask. What are you guys working on next? In the short-term our focus is still to continue to improve Miscreated, but we plan to start working on some new games in the near future, so keep an eye on our social media channels for those announcements! We’d like to thank everyone who voted in the awards which recognized just a few of the exciting indie games being made with CRYENGINE. If you’re working on something cool, do let us know on the forum, Facebook, and Twitter, and maybe your game could be in the running for the award next year.